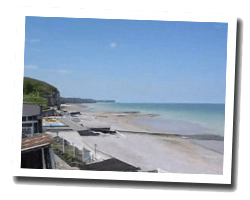 Between sea and countryside, Veules-les-Roses is one of the most beautiful villages in Normandy, loved by many artists such as Victor Hugo. Hiking trails allow you to appreciate the landscape. At the seaside you can find a pleasant promenade along the beach of sand and pebbles, at the foot of white cliffs. 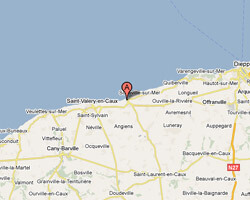 In Veules-les-Roses enjoy a seaview holiday rental.